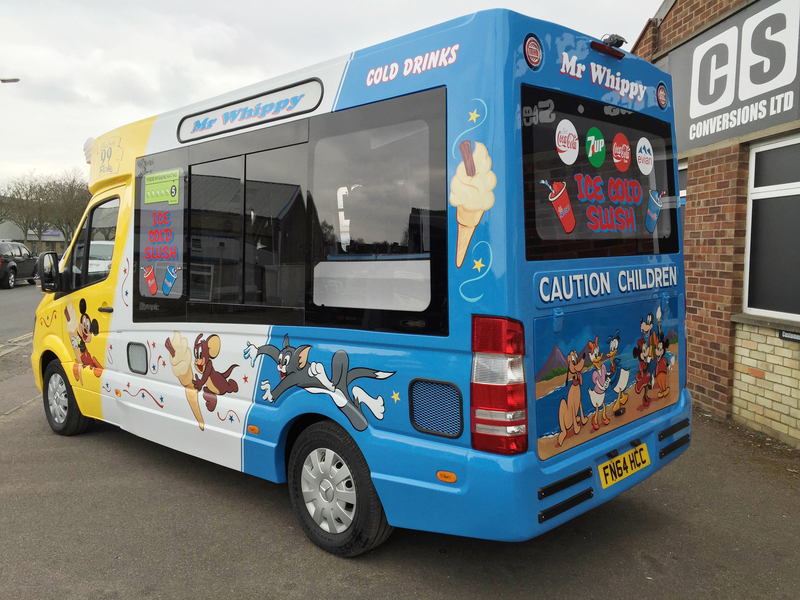 C S Conversions Limited, specialist ice cream van builders. 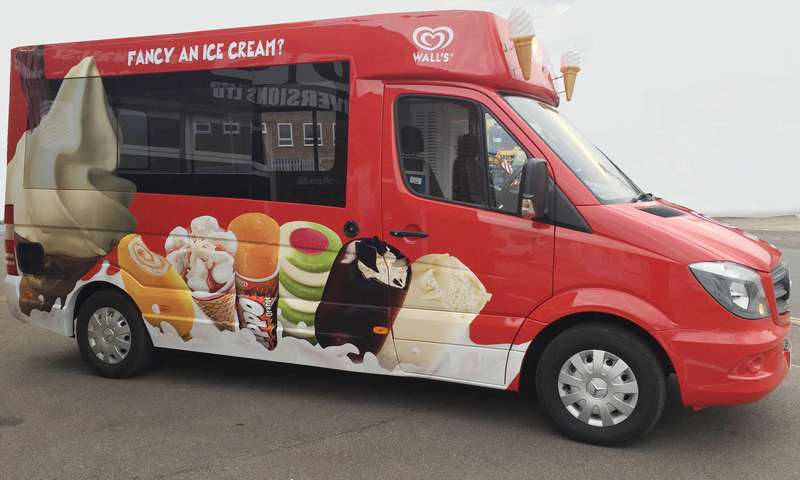 With the experience and skills required to convert your van or chassis cab into the best possible ice cream van for you. 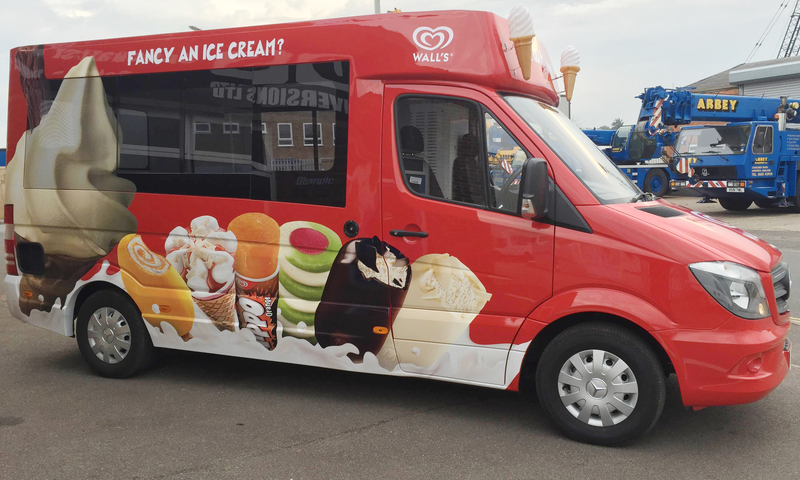 From a standard ice cream van layout to a specific, custom designed vehicle, we can build it all. With our very own, fully patented, body design for the Mercedes Sprinter, the "Olympic". 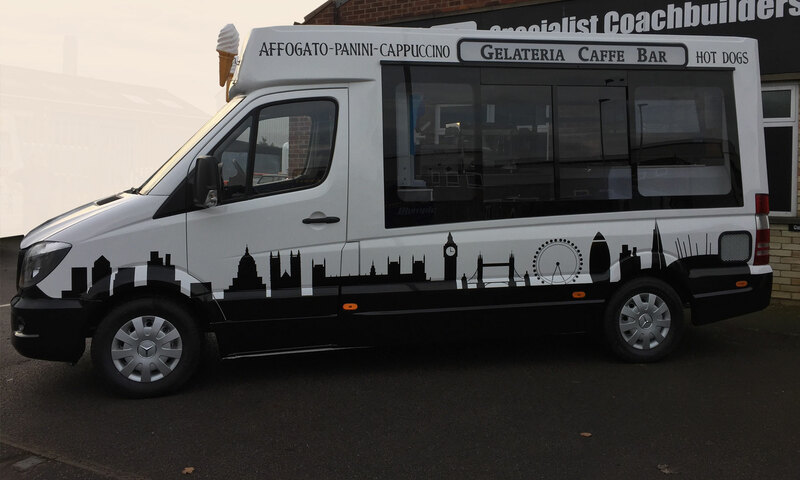 Our Mercedes Sprinter based ice cream van model, the "Olympic", is fully customisable and can be built to the customers exact requirements. When on either a new or a used vehicle, both are finished to the highest of industry standards that the modern mobiler has come to expect. The design and manufacture of all our bodies are done in house at our Norwich based facility. All of our glass fibre products are made to the highest standards, from our ultra-strong bodies to the intricate trim detailing we produce.